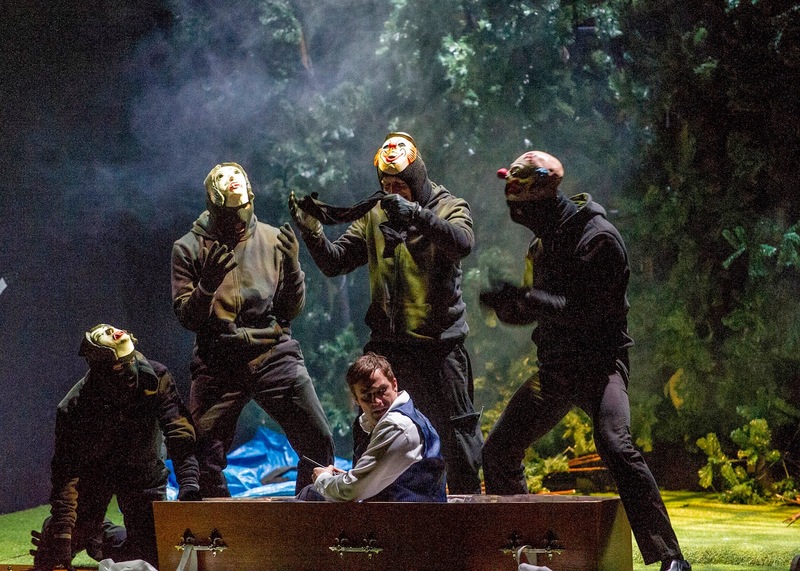 One of the UK’s best-selling novels, from chart-topping author Peter James, has been turned into a gripping play set to thrill audiences at Newcastle Theatre Royal next month. Dead Simple features an all-star cast led by Tina Hobley, who returns to the stage having graced TV screens for the last 12 years as ward sister Chrissie Williams in the BBC 1’s Holby City as well as roles in Coronation Street and Harbour Lights before that and was seen earlier this year in Celebrity Master Chef. She currently presents the prime time Sunday morning programme on Smooth Radio. Tina leads the cast in an edge-of-your-seat plot, where a stag-do prank goes wrong, leaving the groom buried in a coffin with everyone who knows his whereabouts dead. Everyone but one person… and Detective Roy Grace must race against the clock to find that person and rescue the victim before it’s too late! Dead Simple also stars award-winning TV heartthrob, Jamie Lomas who appeared recently in EastEndersas the murderous Jake Stone and before that played bad boy Warren Fox for five years in Channel 4’s Hollyoaks. Jamie plays alongside Rik Makarem who played Nikhil Sharma in Emmerdale and previously appeared in Torchwood and Michael McKell who played Dr Nick West in Doctors as well as DC Nick Henshall in Emmerdale. The role of the famous Detective Roy Grace is played by Gray O’Brien, the award-winning star of Coronation Street, TV series Titanic, Peak Practice and Casualtyas well as Sleuth in the West End. He will follow up his critically acclaimed performance in previous Peter James adaptation, The Perfect Murder, by playing the detective in this gripping, chilling, thriller that has all the classic suspense, twists and turns of a best-selling Peter James novel. Dead Simple is the second of James’ novels to be adapted for the stage and Peter said: “From the age of eight, when my parents first took me to the Theatre Royal in Brighton, it had been my dream that one day the curtains would rise in a theatre and a play of my work would be performed. That dream came true after a chance meeting with my old friend, producer, Joshua Andrews, at a party in November 2012. “Josh had seen first-hand the success of the recent Agatha Christie stage productions and he joked that I was the nearest thing to a living modern day Agatha Christie – so he asked if I had any novels that I felt might adapt well to the stage. The result was the first run of The Perfect Murder, over 16 weeks from early January this year, and to my delight it played to packed houses, enthusiastic audiences and a great critical response around the country and has just started its second tour this autumn! 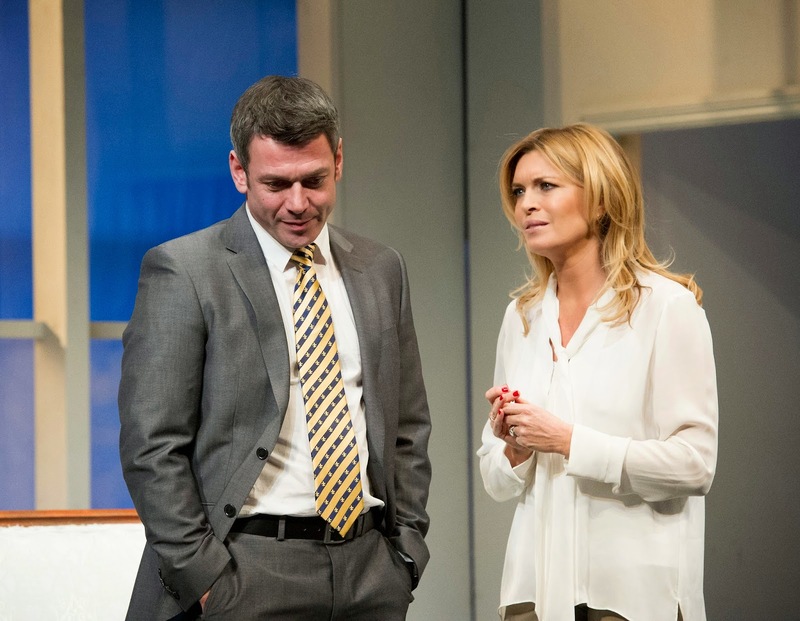 Dead Simple appears at Newcastle Theatre Royal from Tue 26 – Sat 30 May 2015 (Evenings: 7.30pm, Matinees: Wed and Thur 2.30pm).